We offer many resources that streamline your processes, making life easier for you and your employees. The burden of work that Human Resources has to carry is more today than ever before. Let us lighten your load and reduce the margin for human error. Every organization should have access to an online system for employees to seamlessly enroll in and manage benefits. 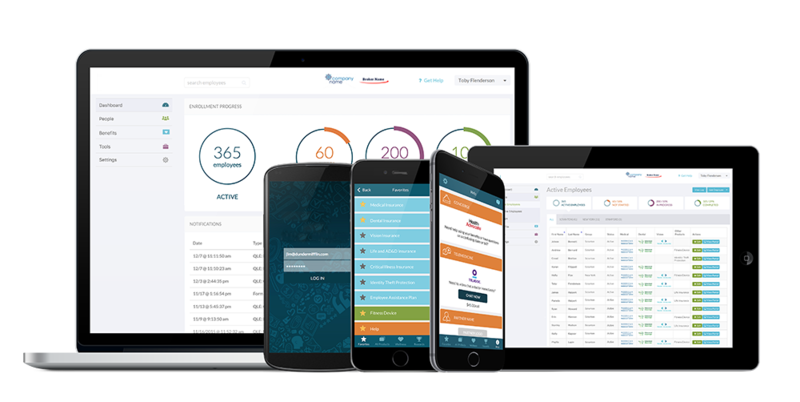 Apex Benefits online solutions take you completely paperless and engage your employees with an awesome mobile app to access their benefits and stay healthy throughout the year.